Day to day living creates tension within our bodies. Physical stressors range from sitting at a desk to running a marathon. Carrying children and heavy bags create trapped tension as does even the gentlest forms of exercise. Emotional, mental and environmental stressors such as processed foods, medications, environmental toxins and daily worries all build tension in the body. 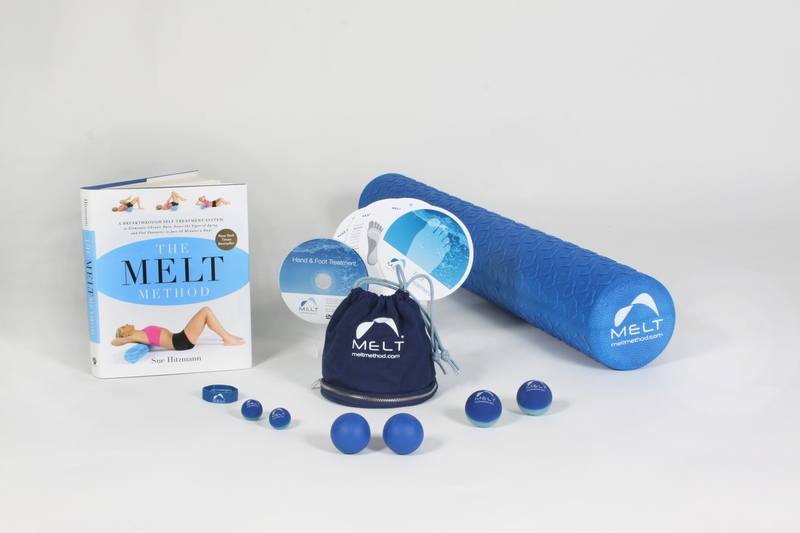 MELT Soft Foam Rollers, Hand and Foot Ball Kits and books may be purchased in class.